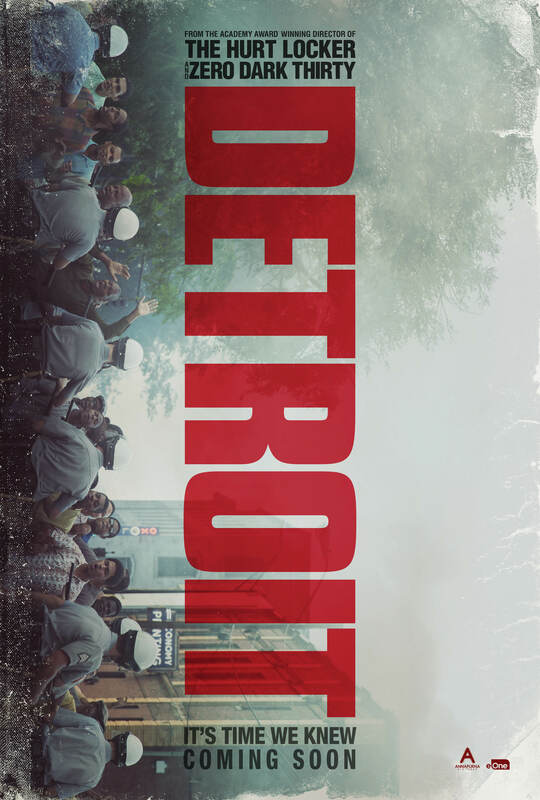 Synopsis: 1967,Detroit, USA. With riots threatening to tear the community apart, Police enter a hotel on the hunt for a sniper, which leads to a horrifying ordeal for the residents. 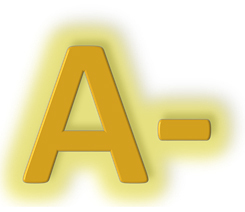 Review: It kind of goes without saying that for a long time that in the United States of America, the issues of racism and police brutality have unfortunately been dominant in American society, and recent events in 2017 certainly indicate that these issues are very much prevalent in modern America, as relevant today as they were half a century ago. As such, to tackle such a tricky and emotional subject for a film requires a director whose previous films have shown she is not afraid to tackle such controversial subject matter, step forward Oscar winning director Kathryn Bigelow. Her first film since Zero Dark Thirty, which focused on the hunt for Bin Laden, drew criticism for being almost pro-torture. Furthermore, controversy has arisen over whether Bigelow is the right director to tell this story, but given her immense directorial portfolio, this was never in doubt. However, right from the off, Bigelow throws you right into the heart of the riots and the tensions that were building right across America. With a screenplay from long time collaborator Mark Boal, the tension is there right from the first shot as you watch communities being torn asunder. There was a gritty, almost documentary like manner to which Bigelow told the story of Zero Dark Thirty, and here, she does replicates that method again to tell the story. The script is uncompromising and absolutely brutal when it wants to be. Yet the first act is a little choppy as we’re introduced to a lot of characters which means you’re unsure which characters to really focus on. It’s at the film’s second act where things really start to get tense and scary. After a prank weapon is fired, the cops descend onto the Algiers Motel and several of the cops led by Philip Krauss (Poulter) begin to terrorise the frightened residents of the motel by demanding who it was that shot what they believed to be sniper fire. As time wears on and no one gives them any answers, the cops take matters into their own hands, and it is not pretty for those residents. The version of events displayed on screen are somewhat dramatised as it is not fully known what actually transpired that night, but Bigelow showed that when it comes to building tension, she is an absolute pro. This is unflinching storytelling and it makes you almost gawk at the screen in horror at what you are witnessing. Everyone in the film delivers great performances but by far the most standout performance is that of Will Poulter’s Krauss. 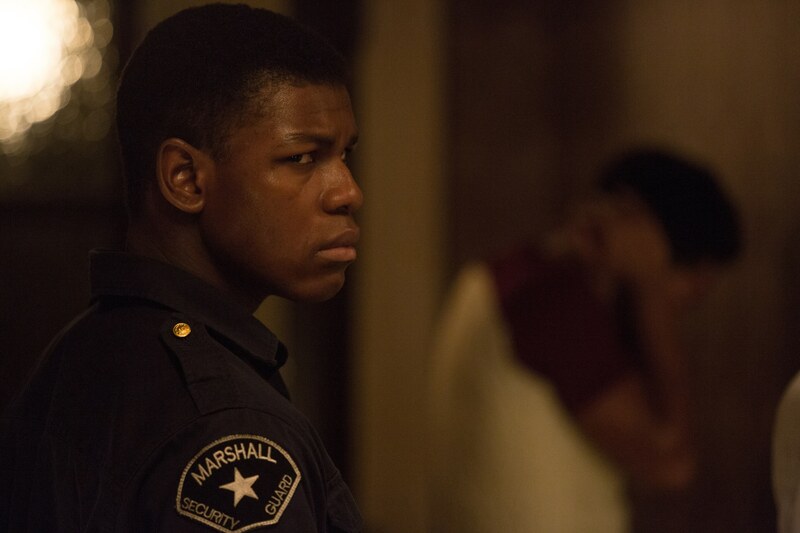 Right from the moment you meet this horrifyingly bigoted cop, you just know he is bad news for all who get in his path and that includes Algee Smith’s Larry, Anthony Mackie’s as Greene and John Boyega’s Melvin Dismukes a part time security guard who witnesses all of it. After that brutal second act, the film slows down to deliver a brutal gut punch in the third act, but the script could have done with a little bit of polishing to really hammer the point home as the third act does falter a little bit. However, by the time the credits begin to roll, and the crux of the film reaches its audience, it really will make you sit up and take notice of the problems that have existed in America for the best part of half a century. In that time that you would have thought that humanity might have move forward from that point, that things are still far from perfect with innocent folk, quite often black people, losing their lives to severe unnecessary police brutality to this very moment. It will really give you plenty of food for thought. Though these events took place fifty years ago, there are messages in this movie that are incredibly still relevant in today’s society, and society needs to immediately sit up and take notice. Uncompromisingly brutal, tense storytelling at its finest/scariest but told with authenticity and care that makes the film’s themes as relevant today as they were 50 years ago.